*If the above no longer requires support or is no longer provided by Seton, The Seton Fund Board of Trustees is authorized to re-designate the funds to support a similar purpose. Provide exclusive branding opportunities for corporations, businesses and organizations. $35,000 Mission Video Sponsor – SOLD! Thank you The Reaud Foundation! $25,000 Live Entertainment Sponsor - SOLD! Thank you Vista Equity Partners! $25,000 Cocktail Reception Sponsor – SOLD! Thank you Holly & John Scofield! $25,000 VIP Experience Sponsor – SOLD! $25,000 VIP Parking & Shuttle Sponsor – SOLD! $20,000 Live Auction Sponsor - SOLD! $20,000 Dining Sponsor – SOLD! Thank you Heritage Title Company of Austin, Inc.! $20,000 Paddles Up Sponsor – SOLD! $10,000 Technology Sponsor - SOLD! Thank you Dr. Christine Fisher/Austin Plastic & Reconstructive Surgery! $15,000 Welcome Sponsor – SOLD! $10,000 Photo Booth Sponsor – SOLD! $10,000 Port-a-Party Sponsor – SOLD! $10,000 Transportation Sponsor – SOLD! Thank you Mercedes-Benz of Austin! $10,000 Event Program Sponsor – SOLD! $10,000 Decor Sponsor – SOLD! Thank you Briggle & Polan! $10,000 Sponsor Booklet – SOLD! Thank you Longhorn Car Truck Rentals! $10,000 Heads or Tails Sponsor – SOLD! Thank you Guaranty Bank & Trust! $10,000 Invitation Sponsor – SOLD! Thank you Benchmark Bank & Benchmark Title! 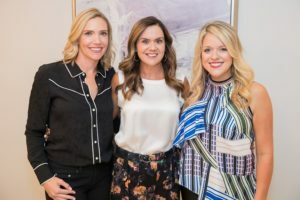 $10,000 Austin Community Traditions Sponsor – SOLD! Thank you Trail of Lights Foundation! $10,000 Golden Ticket Sponsor – SOLD! $10,000 Austin Homegrown Sponsor - SOLD! Thank you Siete Family Foods! $10,000 Anything is Possible in ATX - SOLD! Honor Sister Gertrude’s legacy and the incredible work of the “angels” of mother/baby services at Seton Medical Center Austin by donating a table for NICU nurses and staff to attend the event. Only 250 will be sold. 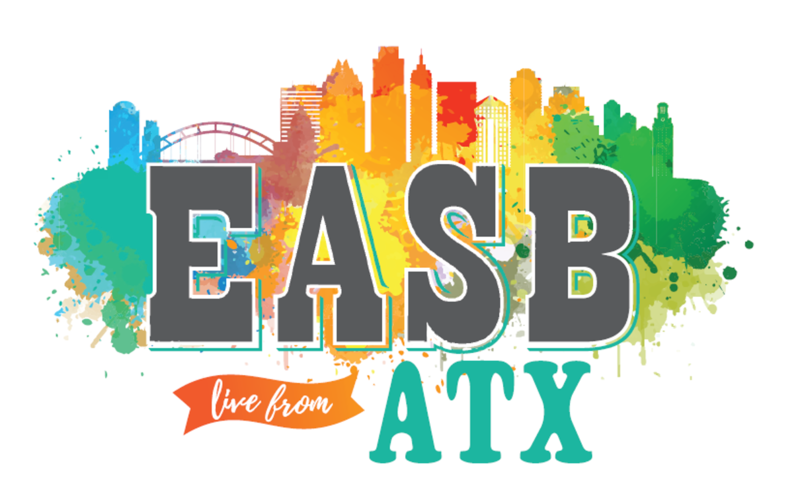 Winner selects ANY item of choice from Luxury Silent Auction at EASB Live from ATX!